Explore how we can help you? Our team of Occupational Therapists recognise that practicing social skills, self-awareness, and self-regulation are important parts of “making friends” and learning. This is why we are providing our “Social Detectives” group. Southside Health and Wellbeing have invited members of our community to participate in a yoga and mediation course during the winter moths. iRest is a simple form of passive yoga and mediation to help create feeling of calm when life gets challenging. It's easy to learn and do, and can be used for relaxtaion, to manage challenging emotions, or to help heal emotional wounds. 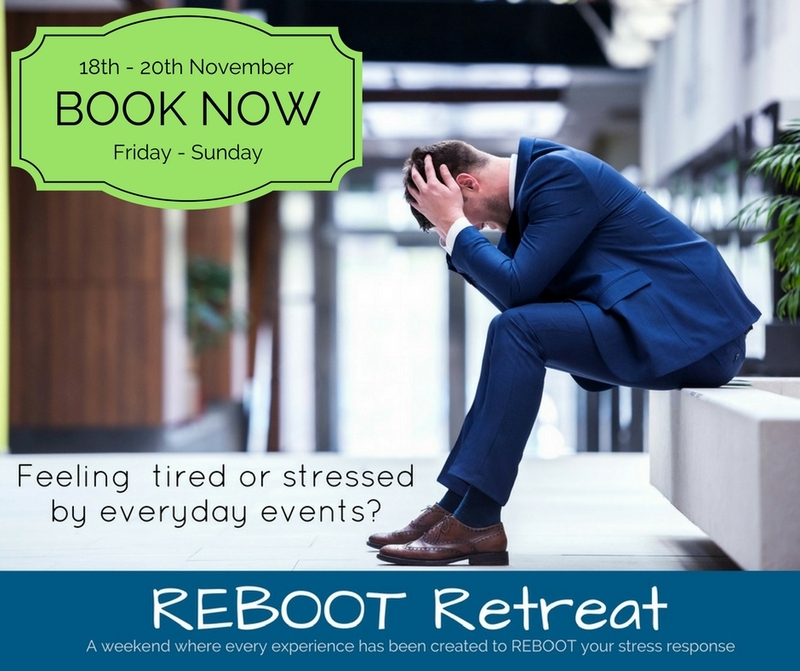 The programme includes six 1-hour practice sessions with Deens, a psychotherapist and iRest level 1 teacher-in-training with the Integrative Restorative Institute. Deena's experience as a psychotherapist enables her to be attentive and sensitive to your feelings of comfort and safety in the group and within the various practices. Venue - Southside Health and Welling being clinic. 12 The Avenue Hurstville. What to wear - comfortable, loose fitting or exercise clothing. Sensory Playgroup is starting again in June 2018. Our Colleagues are running a study looking into a sound therapy program to support social, engagement, auditory processing, and sound sensitivities. Mobile Home Visits for Occupational Therapy are available within these areas. Tamsin Colley is a fifteen-year-old Rio Paralympian who attends Randwick Girls' High School. Together, Tamsin, who has cerebral palsy, and Angie MacGibbon have been organising the Carnival through the Youth Frontiers mentoring programme. Tamsin wants other kids with disabilities to have the opportunities she has had to participate in sport as she is well aware of the physical and mental benefits sport offers. Little Athletics will be there to help on the day as will Wheelchair Sport NSW who will be bringing their athletes and racing wheelchairs so competitors have an opportunity to race in a proper racing chair. There is a free sausage sizzle, free face painting, ribbons for all competitors and a free raffle to be drawn on the day. Our new home is ready for you to explore! Simply add your details to the form below to receive a link to the LIVE Q&A that Jacky and Kate will be hosting on Tuesday 21st February from 7pm (Sydney) 4pm (Perth). Starting School in 2017...worried about how that transition may go? Does your child have the skills required to express their knowledge with handwriting? We hope you get as excited as us about this BRAND NEW LAUNCH! 3 years in the making and it’s finally HERE!!! There are three aspects to REBOOT Sport and a framework of thinking which is referenced from current theory and intervention/techniques which create sensory integration and neuro-sensory developmental changes. About REBOOT: Jacky Peile and the team at Early Links have been building the REBOOT Sport program for the last 3 years, and now it's ready for launching. Our mission is to give athletes and coaches a fresh approach when it seems that everything else has reached plateau - the sensory integrative process. Details for attendees is coming soon! Soft Tissue OT is an approach designed to address muscle tension, imbalance and pain. The outcome is to build capacity within the body and promote better functional movement to improve energy levels and range of functional movement. Students of Occupational Therapy who have a passion for learning...you're invited to attend a special training event with the Team from Early Links on Sunday 11th September. Topic covered will help you make a positive impression on your supervisors and excel your clinical reasoning and the development of your professional identity. REBOOT on Cockatoo Island was an enjoyable relaxing event that helped four (4) people to realise they were stressed and not managing their stress-behaviours well. We will be posting a BLOG later this month with the outcomes of their progress. New Website Content - It's Ready! Early Links has a purpose - to build and share the "human instruction manual" so you understand when it's time to seek help on those little daily challenges you ignore. Do you postpone family outings or refuse to organise them at all? Worried about how your child's behaviour will effect the day?